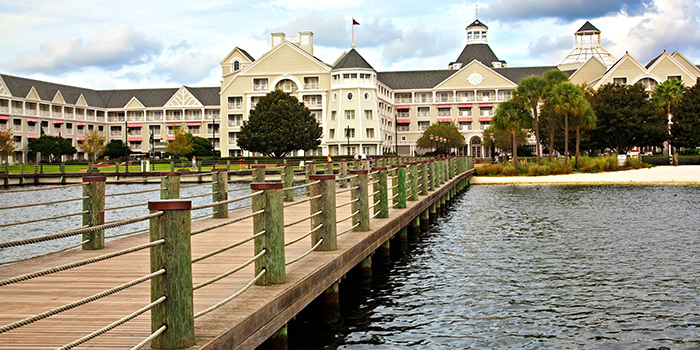 Sellers: Work with Dedicated DVC Experts! The Fastest Closings: We manage every aspect of your closing along the way to make sure that you get your proceeds as early as possible. Maximum Protection and Security: Carefully ensuring along every step of the transaction that your interests are priority. Licensed, bonded and insured… We take this seriously! 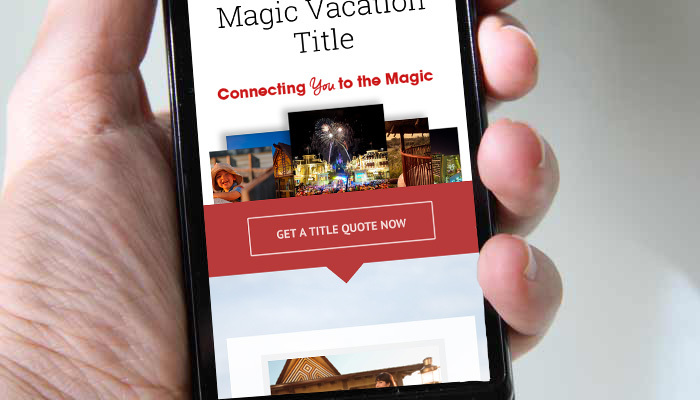 We are exclusively Disney: Disney Resale transactions are all we do and there are no conflicting services to other industries, resorts or customers that can slow us down. Lowest Closing Costs: It is customary for Buyers to pay the closing costs. However, MVT has the lowest title fees which combined with our quality service are a competitive advantage for any seller. Get the current closing cost rate. 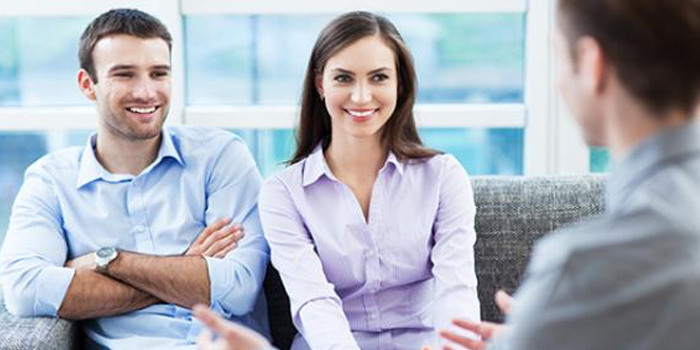 We aim to maintain a mutually beneficial relationship with our brokers to instill trust, consistency and credibility. We work to use the most up to date technology in our field whether it be specialized and fast quote creation, cutting edge communication tools or efficient and user friendly website services. You will always know what is going on during the title transfer process. One of our biggest priorities is to keep you in the loop! Have one of our agents contact you for more information. We are happy to answer any questions.